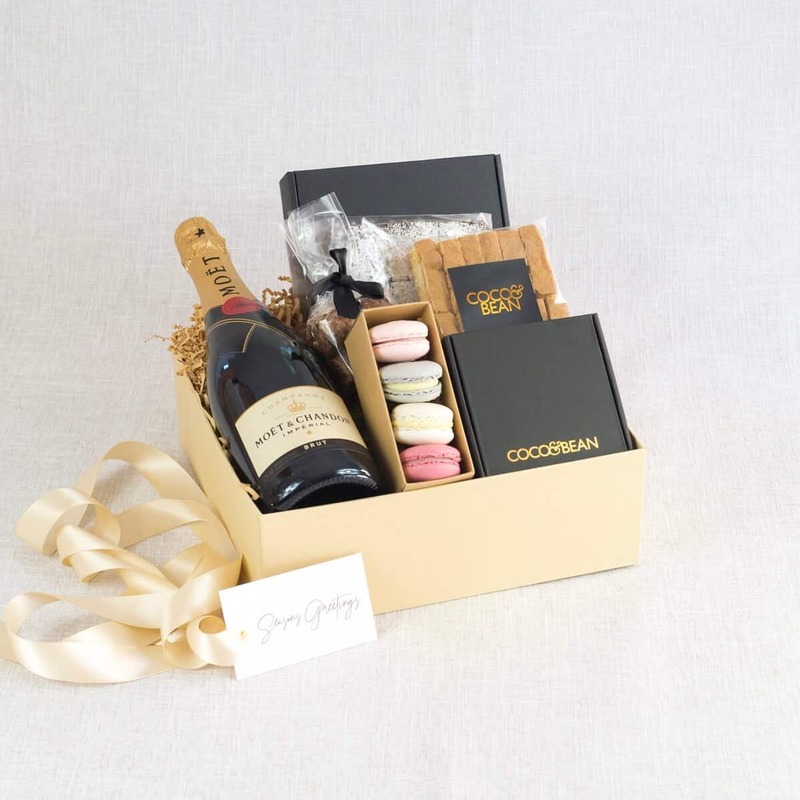 Did you fall off the Gifting Wagon this Christmas? 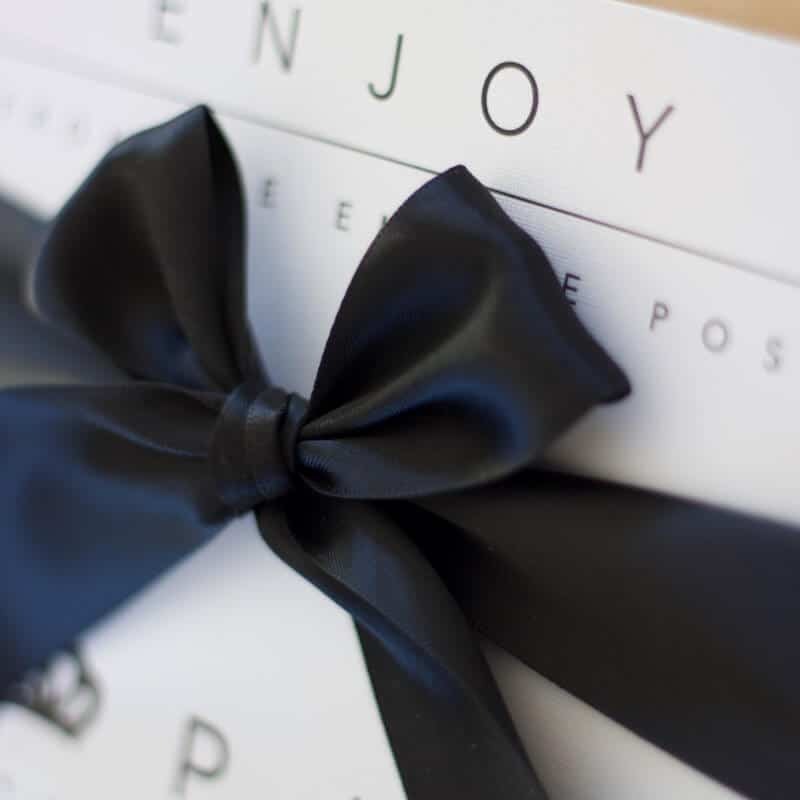 Look don’t despair, it actually is not such a bad thing – because it turns out sending your gifts after Christmas and in the New Year has many more perks to consider. 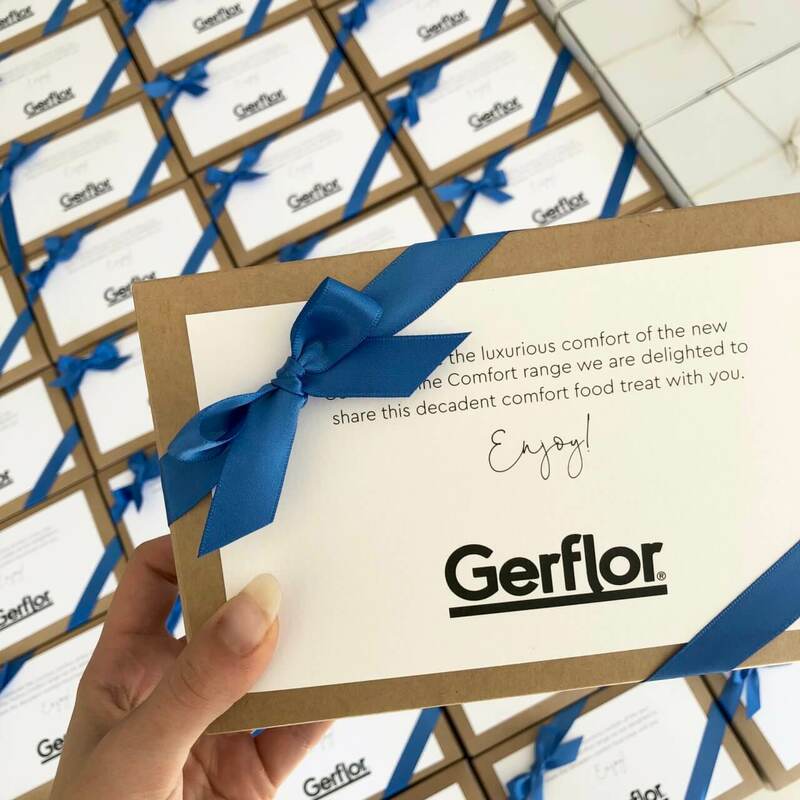 Whether you ran out of time like us, or by the time Christmas rolled around you were just too exhausted to orgainse your own corporate gifts – also like us. 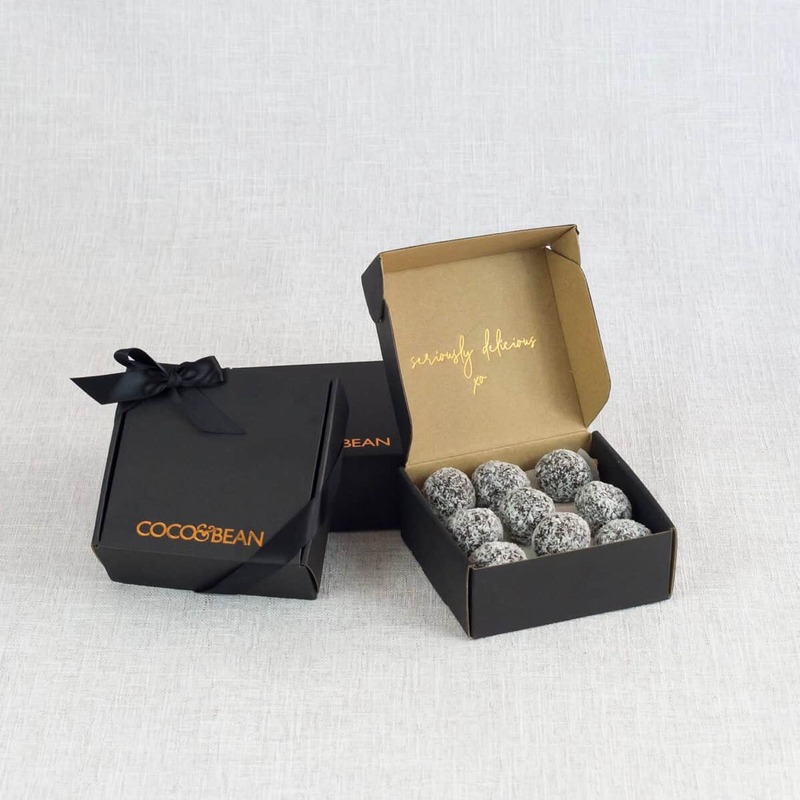 Honestly, November – December is such a crazy busy time in our line of business and so many other businesses too – that it actually makes better sense to send our corporate gifts out in January. Plus the more I think of it the more I realise that gifting in the New Year has so many more perks that you may benefit from this also. 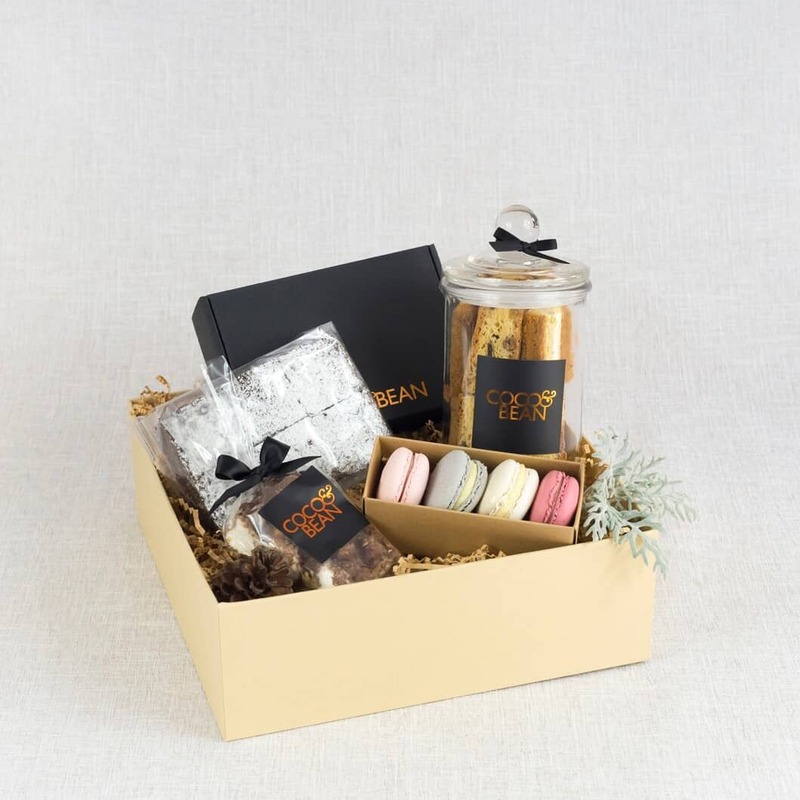 So many businesses ‘choose’ to send their corporate gifts out of the holiday season and for very good reason too. 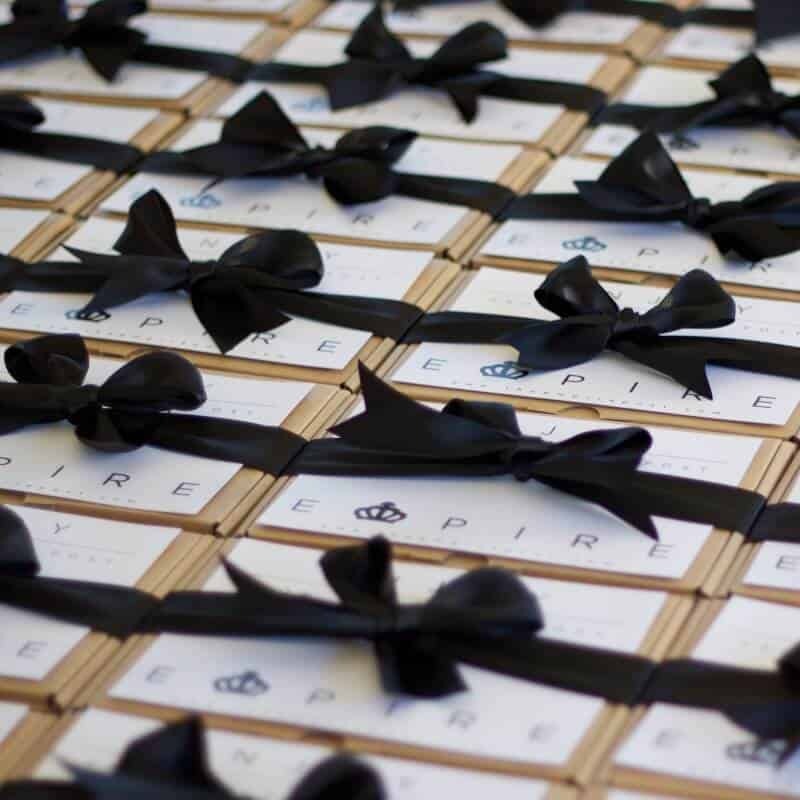 Here are our top 5 reasons why January is a great time for business gifting. 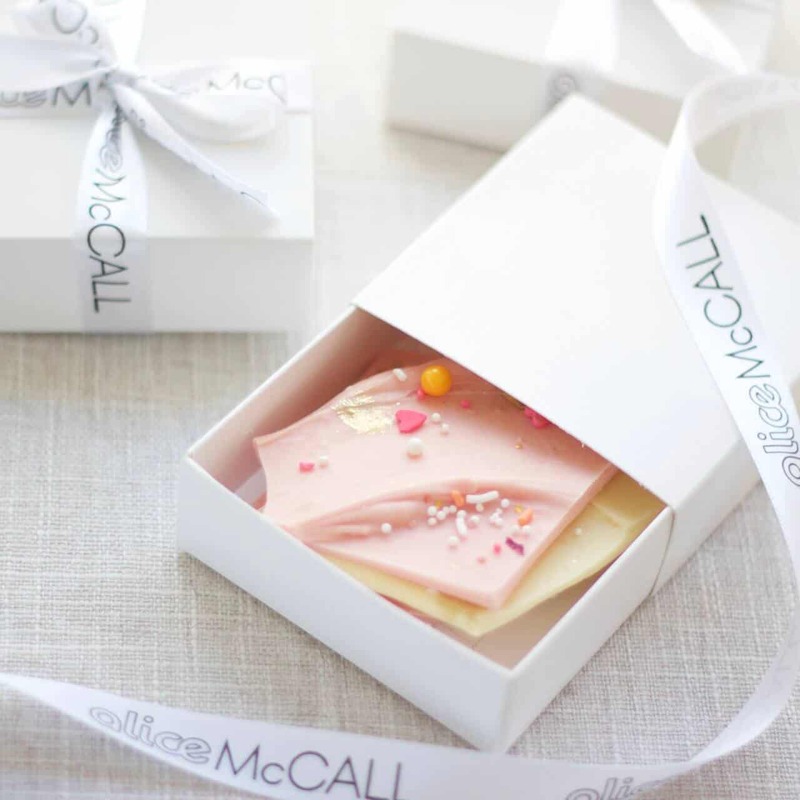 Your investment in business gifting deserves to stand out. Seriously, what corporate office isn’t overloaded with Christmas gifts, food and treats during the holiday season? The highest exchanged gifts for the year take place during the festive season. You can be sure yours will stand out from the crowd by sending your gifts in the New Year. Let’s face it, by the time the holiday season rolls around everyone’s schedule is already jam-packed. Whether they are cramming in last minute gift buying, end of year Christmas parties, catching up for drinks or preparing to leave on vacation. They can often not be present to accept the present, both physically and mentally. However, by sending your gifts in the new year, you can be sure they will be physically back in the office. Refreshed, and ready for the year ahead. Making it a perfect time to present your gift to them, and avoid it being forgotten in the busy holiday season activities. 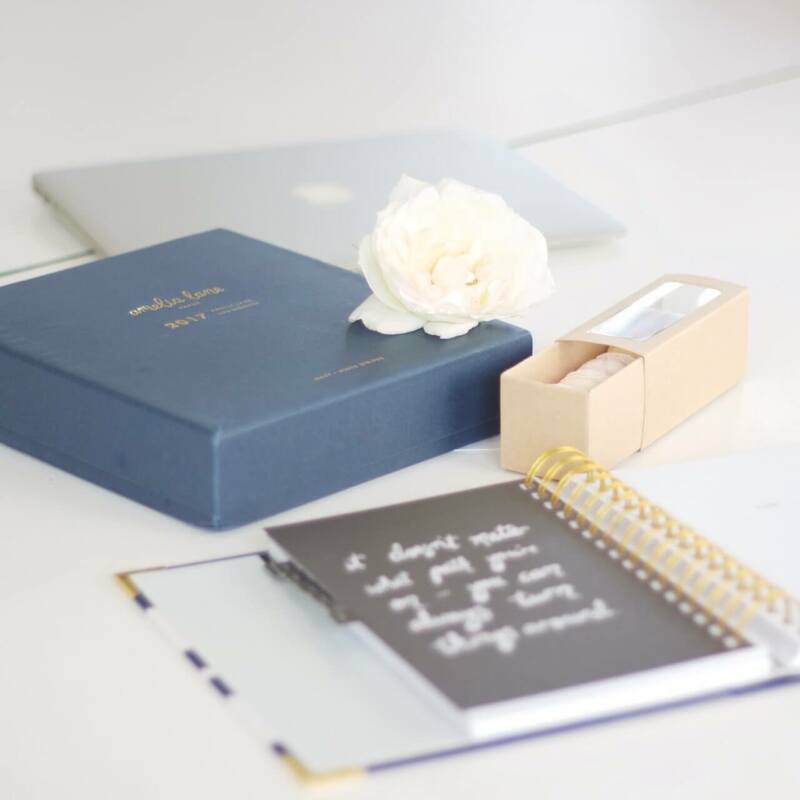 By sending your gifts out of the holiday season you have so many more design options to send a custom branded gift, as your not restricted with a ‘Christmas or Season’s Greeting Look’. 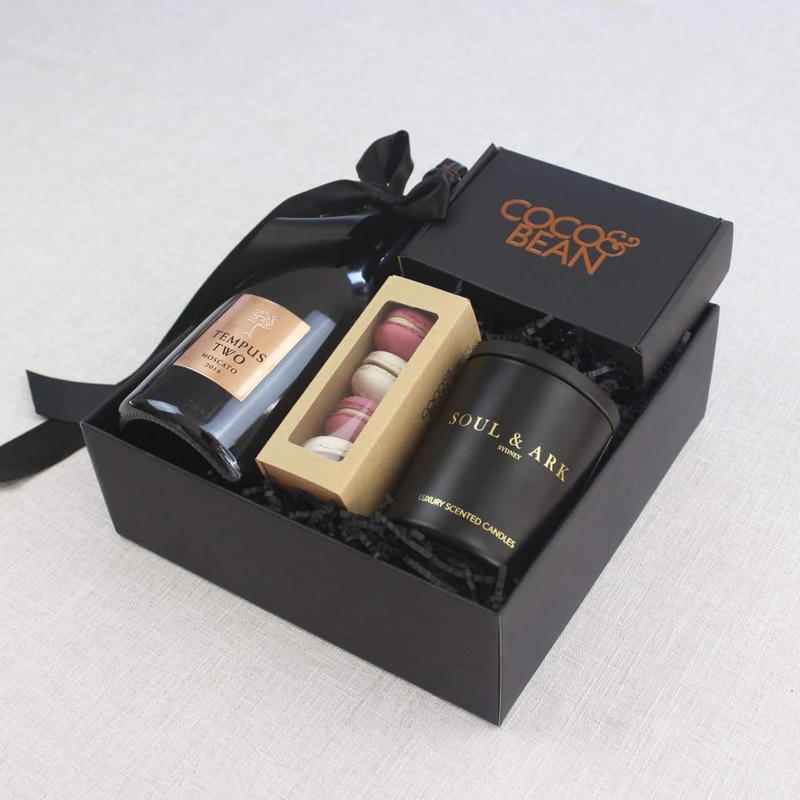 Ditch the red and green colour combo and customise your gift hamper to reflect your company brand. 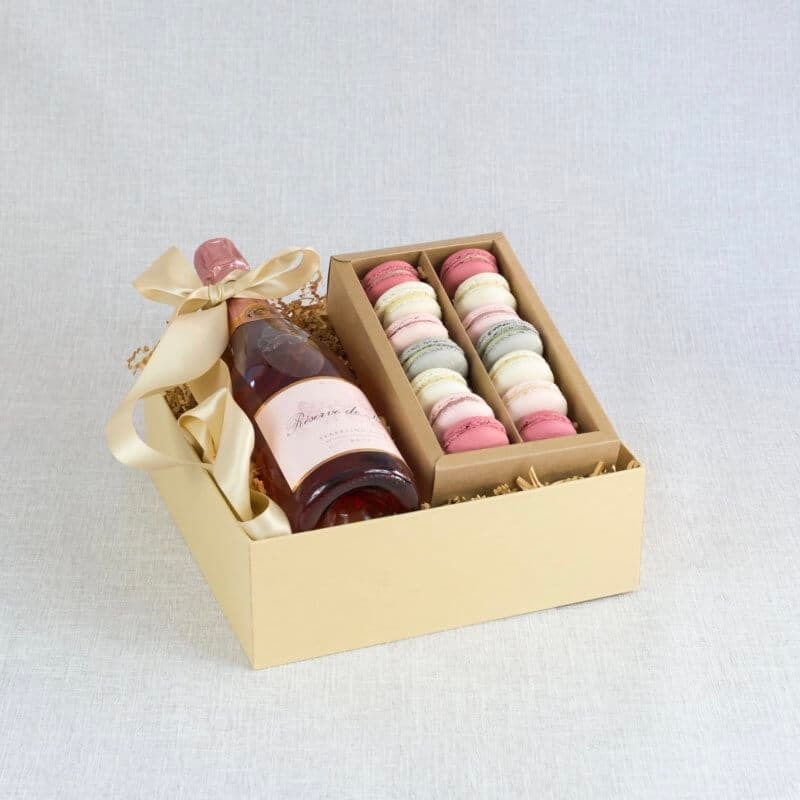 Sending on brand gifts raise your companies brand awareness, and helps keep you top of mind. 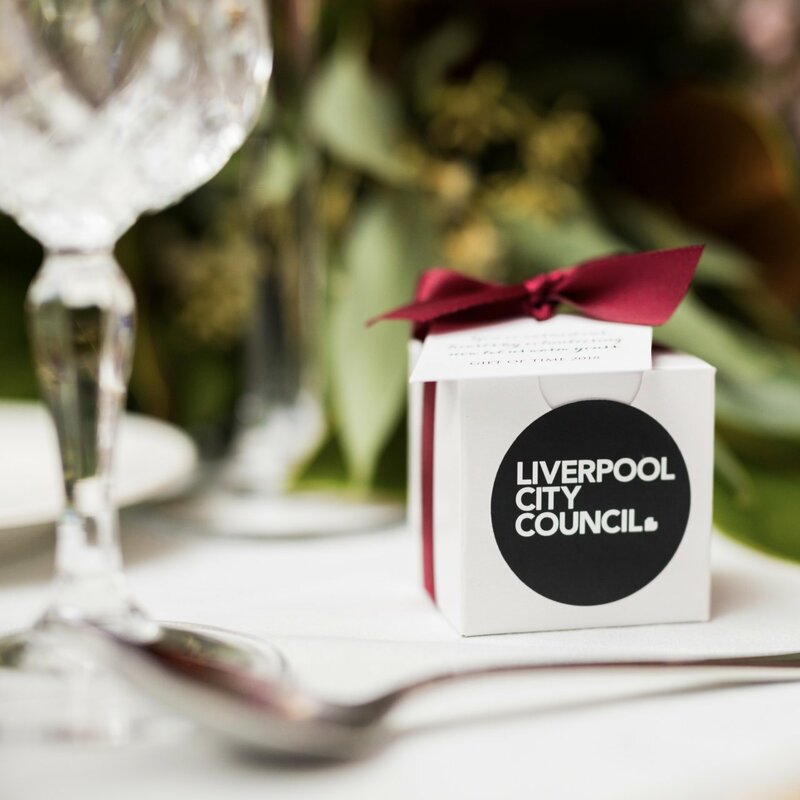 Need to some help to sending Company Branded Gifts for 2019 ? View Custom Branding Options Here. 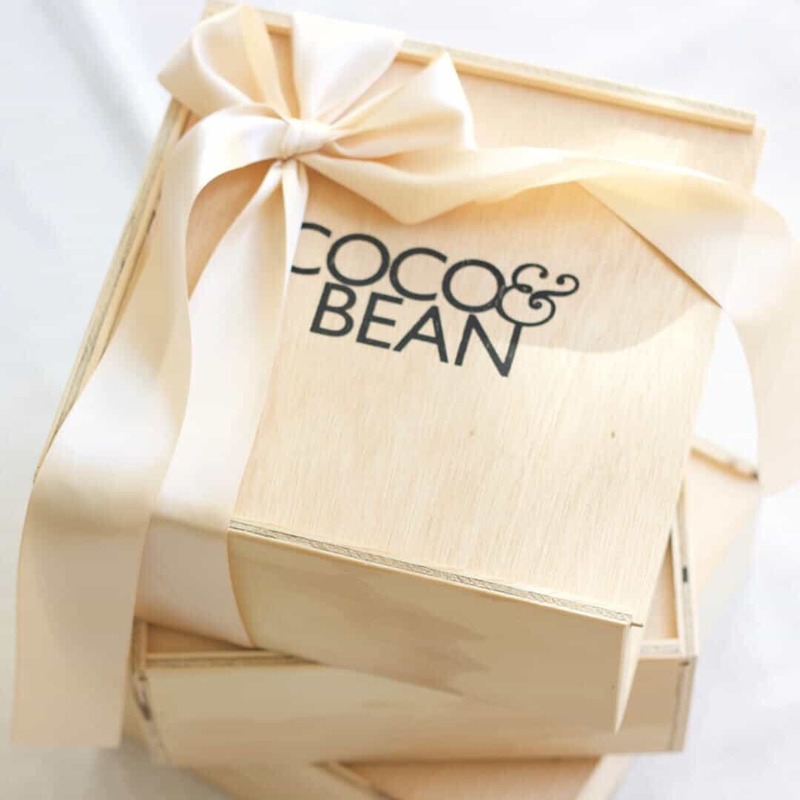 Coco & Bean offer a number of branding options to create a bespoke gift that will represent your company. 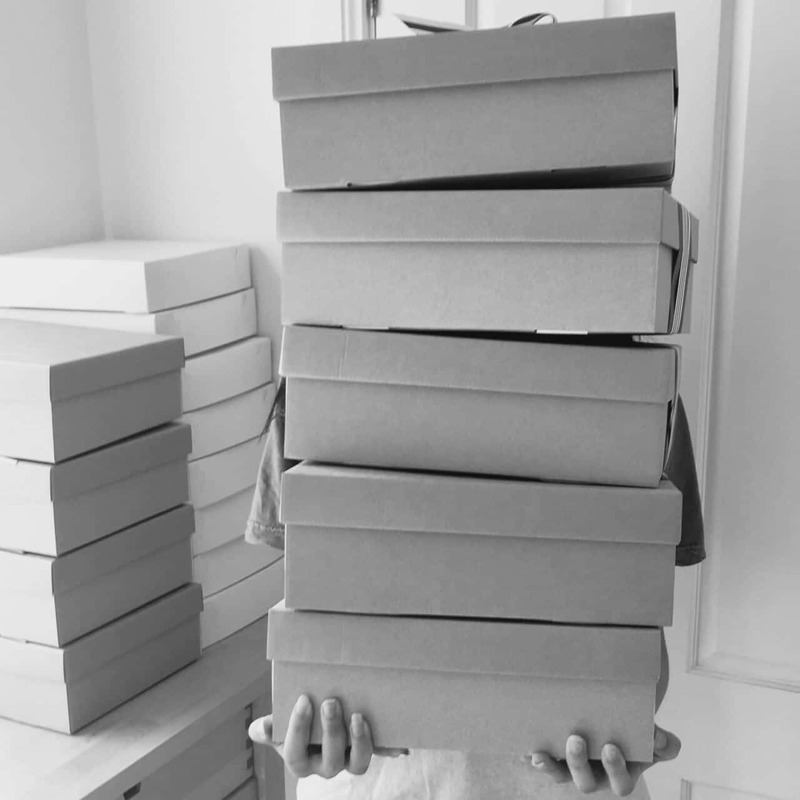 By sending your gifts in January you will be ticking off dual boxes. Finally, New Year Gifts are non-denominational. Giving a holiday gift to someone who can’t accept it because of their beliefs can make both you and them uncomfortable. By sending New Year Gifts, you can rest assured you wouldn’t be offending anyone who may or may not celebrate during the festive season. 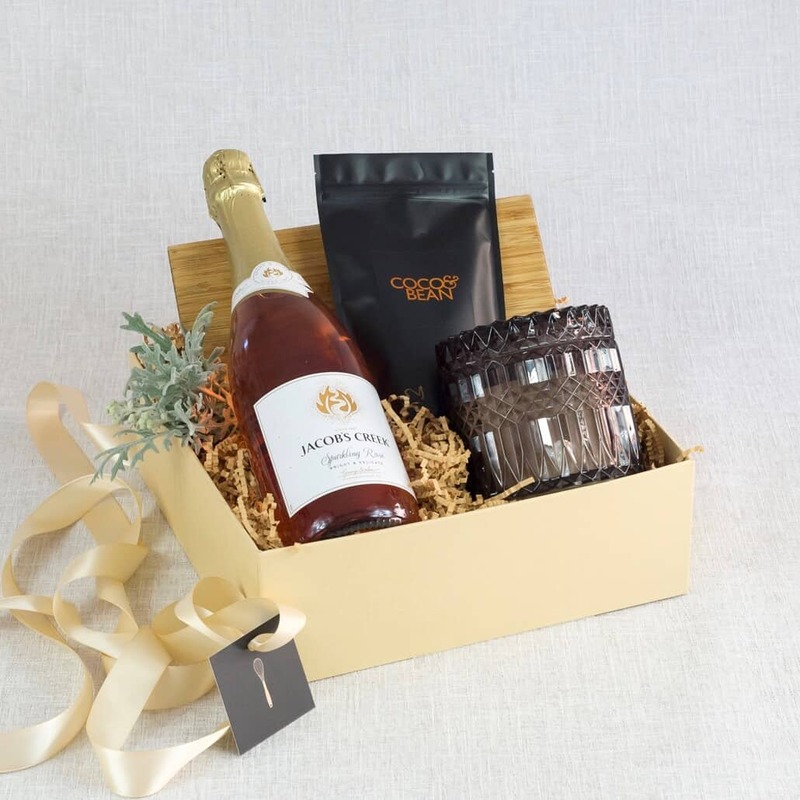 So there you have it, if you did not send corporate gifts during the holiday season do not fear as there are many perks to be earned by sending corporate gifts fresh into the New Year. 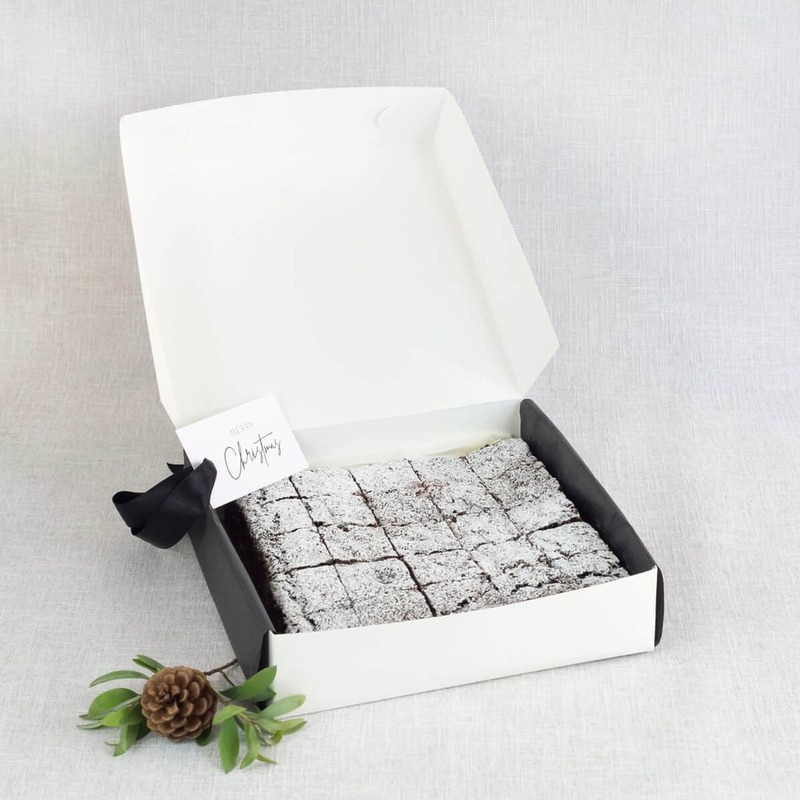 And with Australia Day fast approaching on January 26th, there is just another opportunity where you can tie in your Australian made business gifting. 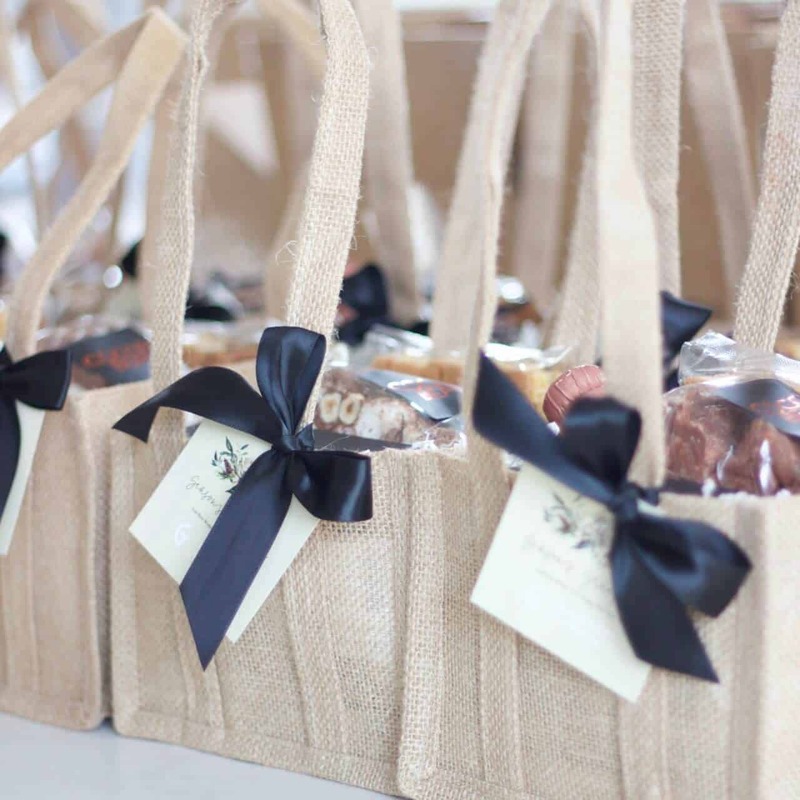 Looking For Corporate Gifts For Staff or Clients?